Reading List with books and white papers on alliances and related topics. The reading list below contains a link to books and white papers on alliances and related topics. The book links are links to Amazon.com, the white paper links are links to the sites where they are hosted. If you have any additional resources that should be included in this list, then please let me know and I will add them to the list. 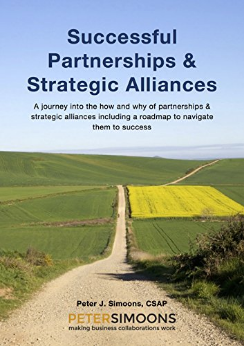 When looking for an introduction into the topic of partnerships and strategic alliances my own eBook “Successful Partnerships & Strategic Alliances” will be a good starter. Find it here for your Kindle and here in PDF format. 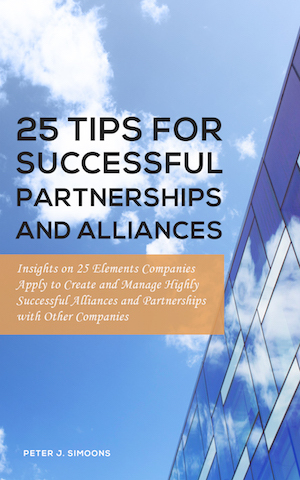 In the 76 page ebook “25 Tips for Successful Partnerships and Alliances” I am sharing Alliance success elements as my 25 tips for you to apply in your partnerships and alliances. Free for download when you register for my weekly newsletter and available here in different formats. The 4-step guide to successful partner selection is for entrepreneurs, business managers and alliance/partner managers who want to enter into a partnership and realize that this partnership is crucial for their business. 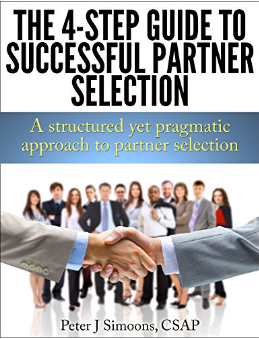 This guide will lead you step by step in your partner selections in a structured, yet pragmatic, way: one that will create the foundation for a successful partnership. Find it here for your Kindle and here in PDF format. 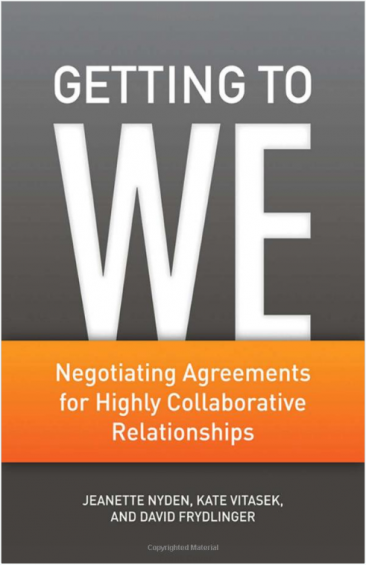 Getting to We by Jeanette Nyden, Kate Vitasek and David Frydlinger is about developing and negotiating highly collaborative relationships. The deal is not the focus, but part of the relationship. 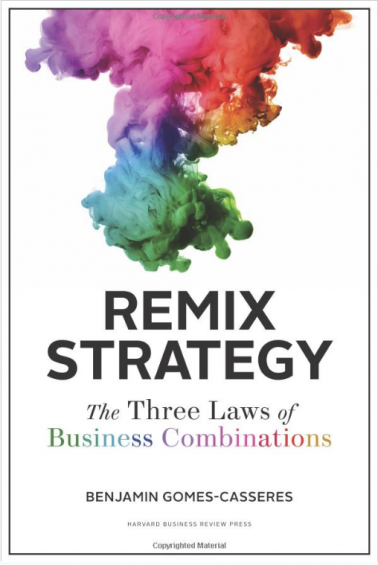 Remix Strategy by Ben Gomes-Casseres describes the three laws of business combinations that are needed to create joint value in alliances, partnerships, acquisitions, mergers and joint ventures. Alliance Advantage: The Art of Creating Value Through Partnering by Yves Doz & Gary Hamel is one of the older works on creating and managing alliances and still very relevant. It could be revered to as a “classic” and absolutely worth the read if you are serious about alliances. 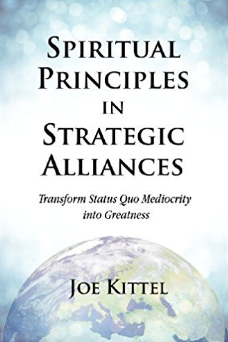 Strategic Alliances: Three Ways to Make Them Work (Memo to the Ceo) by Steve Steinhilber is an easy to read pocketsized book that describes in an entertaining fashion how Cisco creates their alliances with partners. A similar methodology as used by Cisco is used by many large corporations. From that perspective it is an universal read and very useful when entering the world of corporate alliances. 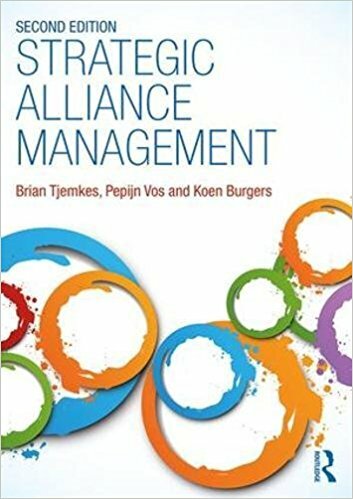 Brian Tjemkes, Pepijn Vos and Koen Burgers wrote Strategic Alliance Management, an academic book that is at the same time a great handbook and reference manual to have on your alliance bookshelf. This great book is now available in its second, revised, version! 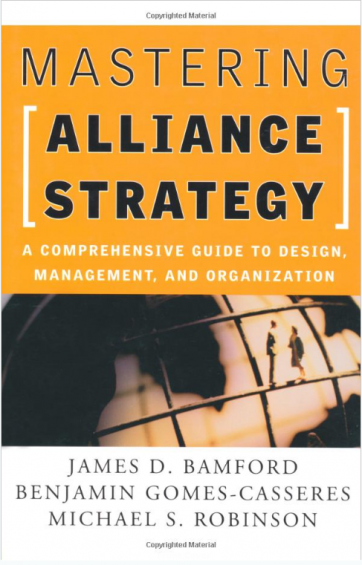 Mastering Alliance Strategy: A Comprehensive Guide to Design, Management, and Organization by Ben Gomes-Casseres helps as the title suggests to set alliance strategies and beyond that also the design for management and organization. 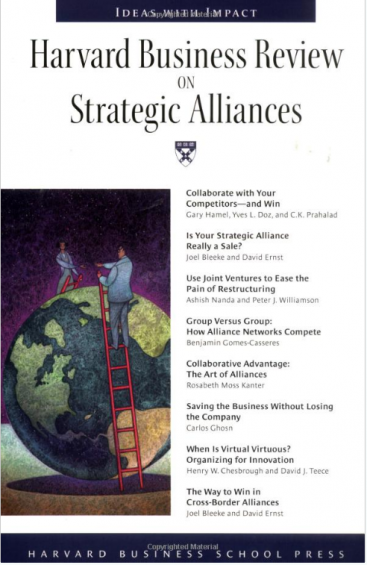 The Harvard Business Review on Strategic Alliances describes a number of alliance cases and lessons learned from actual alliances. 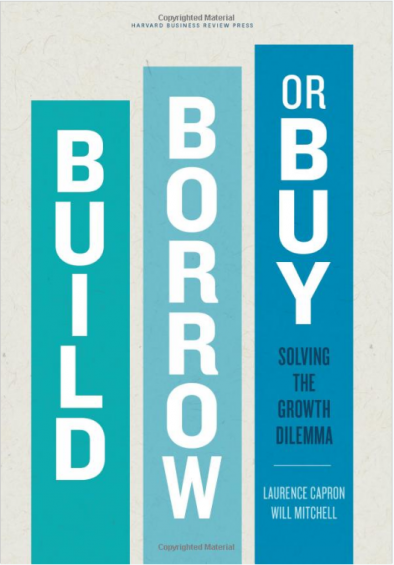 Build, Borrow, or Buy: Solving the Growth Dilemma by Laurence Capron and Will Mitchell dives extensively into the strategic rationale of alliances: is creating an alliance the right answer for our growth challenges or are other options preferable? 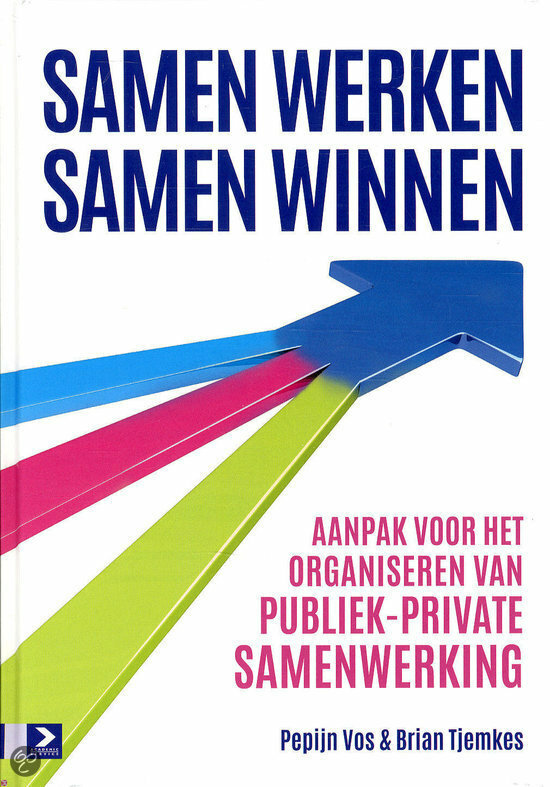 Brian Tjemkes and Pepijn Vos have writtenSamen werken, samen winnen in Dutch about public – private partnerships. Alliances – An Executive Guide to Designing Successful Strategic Partnerships is Ard-Pieter de Man’s latest work on alliances. Based on a number of case studies Ard-Pieter describes in a pragmatical fashion several sorts of alliances and how they could be successfully created.